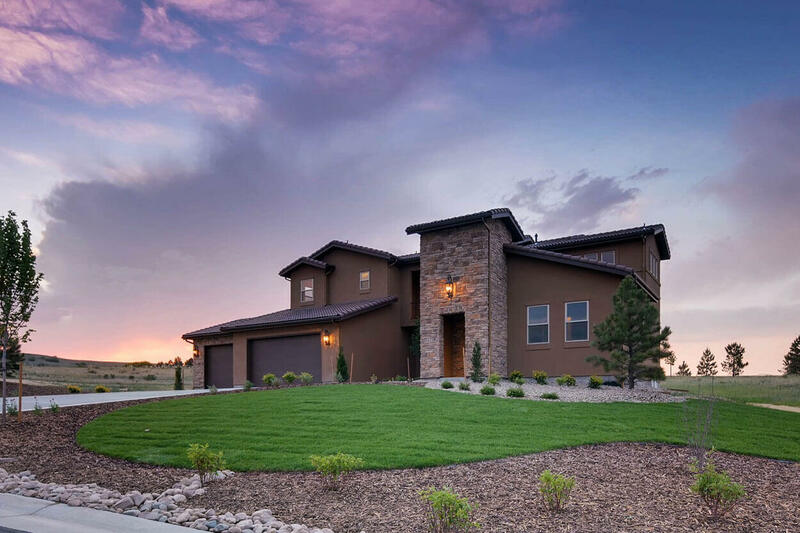 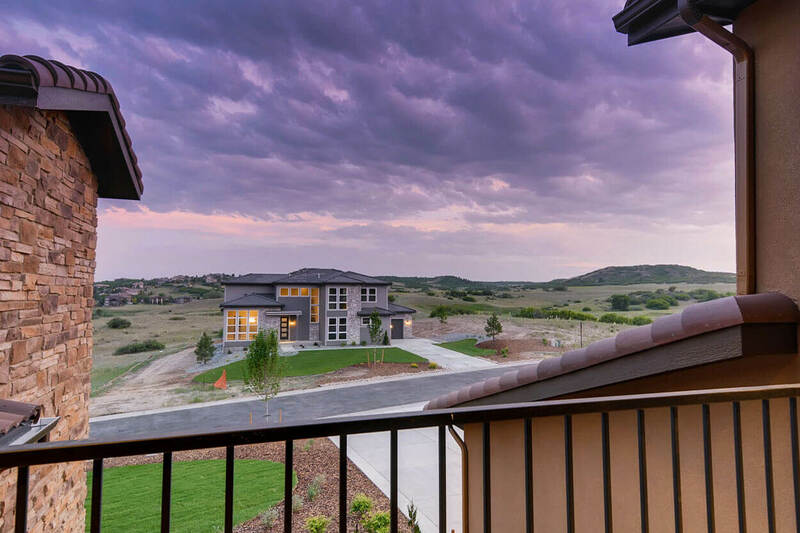 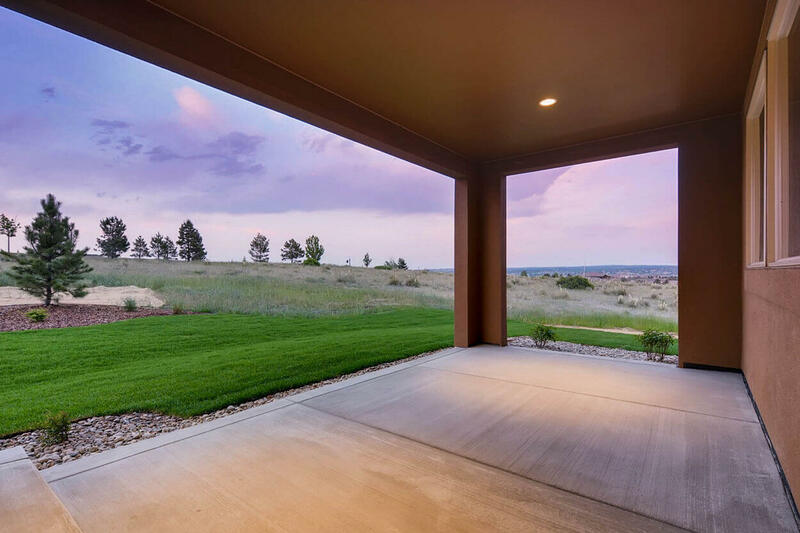 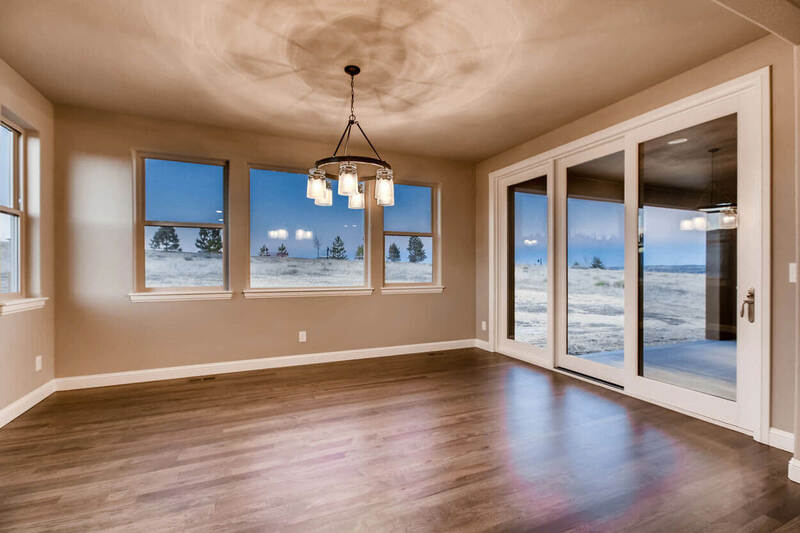 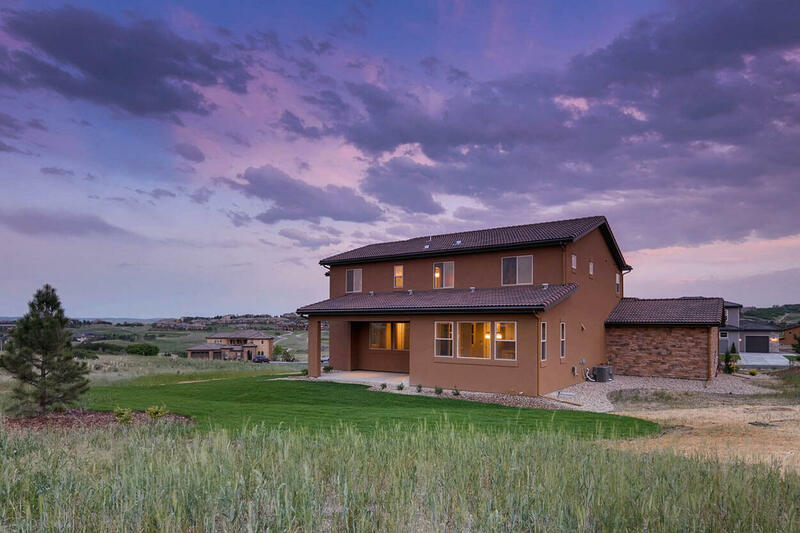 This highly-livable 2-story family home sits on a large 1+ acre homesite with golf course vistas. 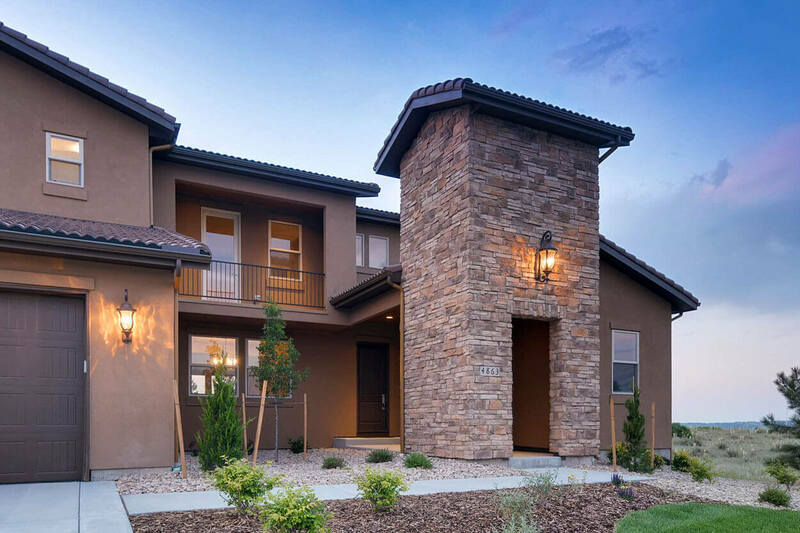 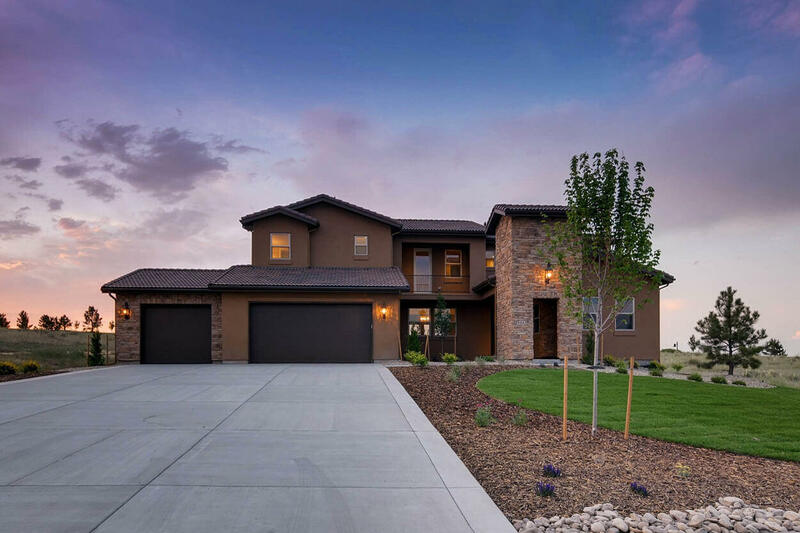 The exterior of the home features professionally-designed front and rear yard landscaping, extensive stucco and stone, and a dramatic entry loggia. 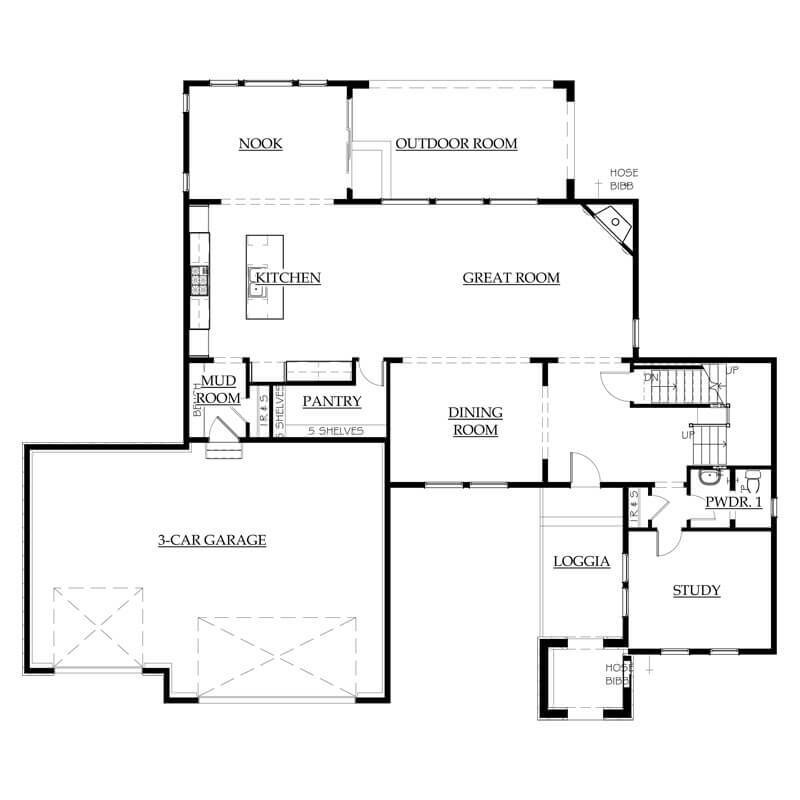 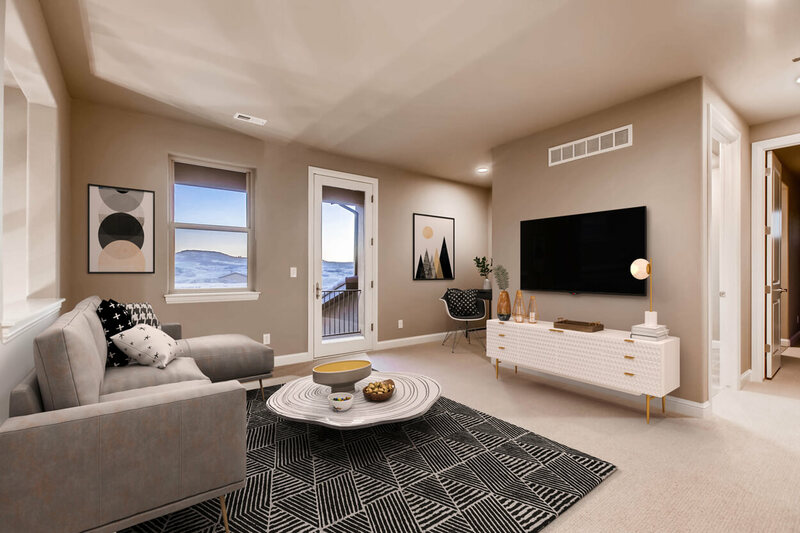 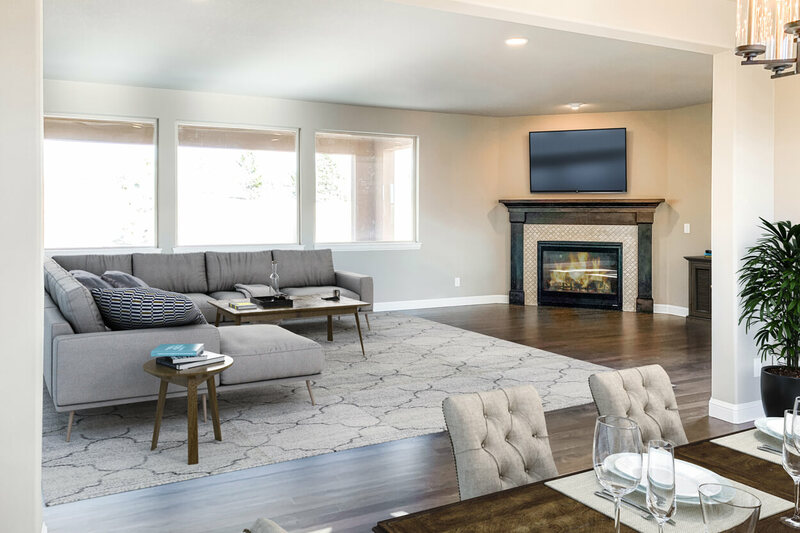 The home’s main level offers extensive hickory hardwood flooring, a secluded study, formal dining room and an open kitchen/great room/nook layout. 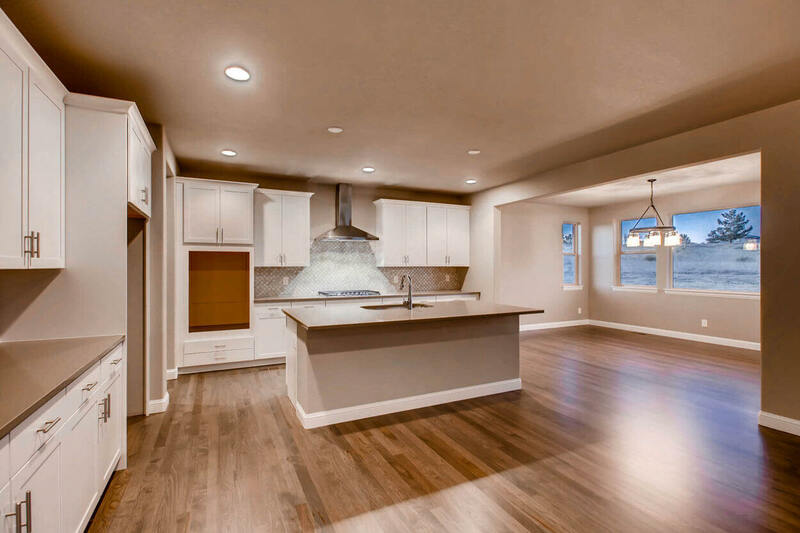 The spacious gourmet kitchen includes stainless steel appliances, quartz countertops, a large island, oversized walk-in pantry, and open views to the great room with a cozy fireplace. 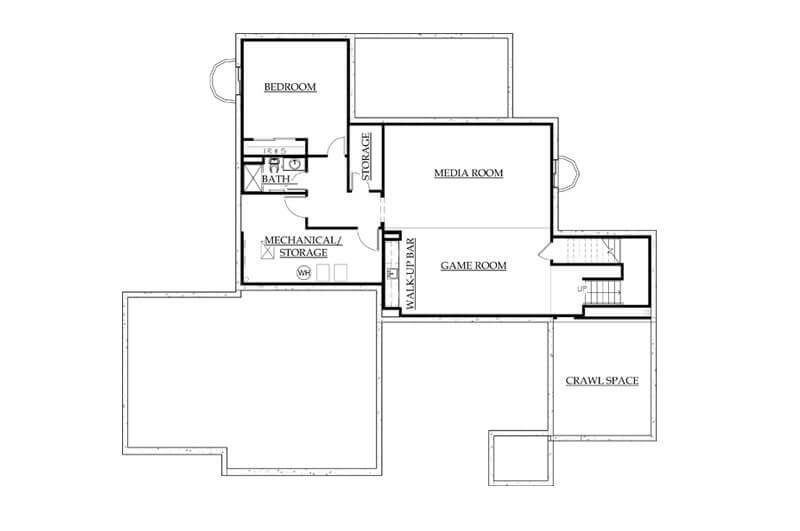 The nook provides informal dining space and access to the covered rear outdoor room. 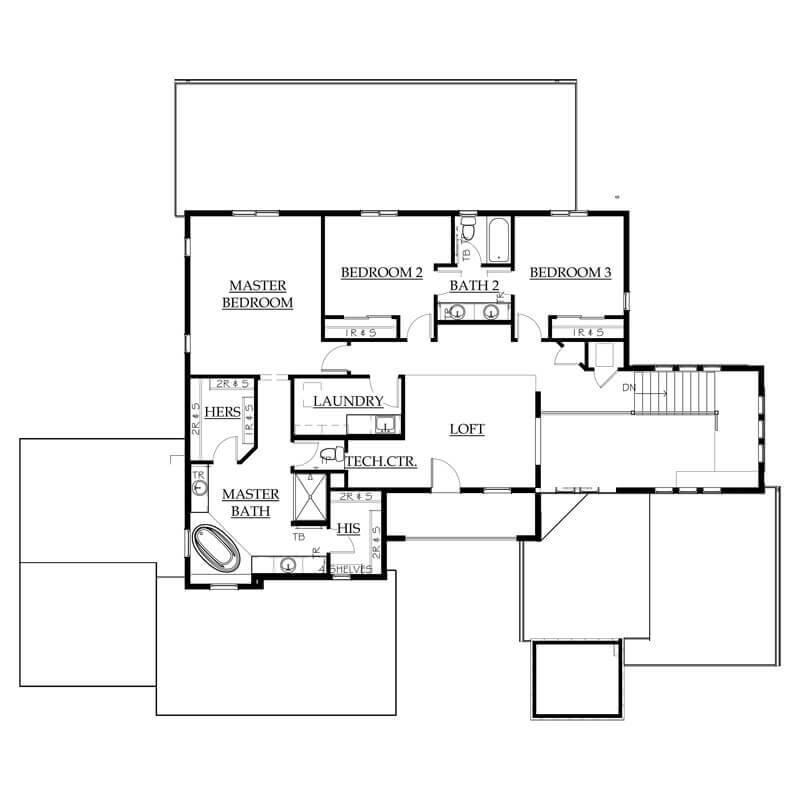 The upper level includes a large loft with private balcony offering panoramic golf course views, a conveniently located laundry room with sink, 2 secondary bedrooms, a secondary bathroom and a master suite with spa-like bath including a corner soaking tub, separate shower, his-and-her vanities and walk-in closets. 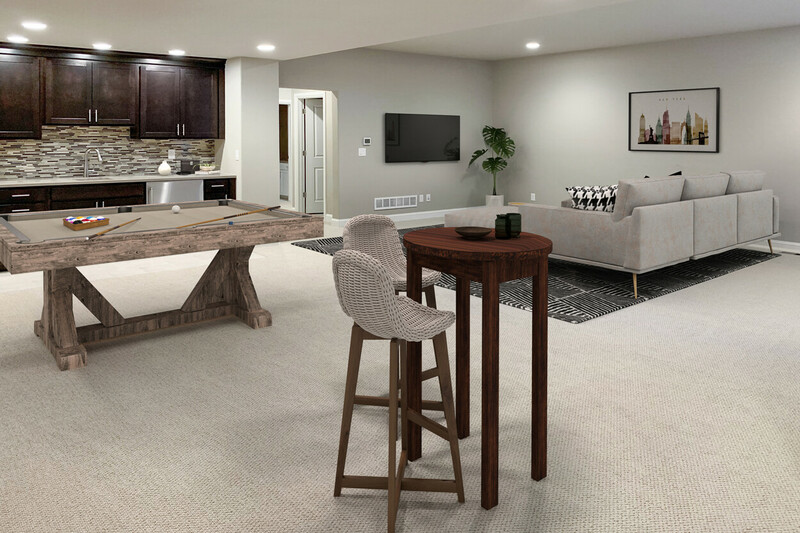 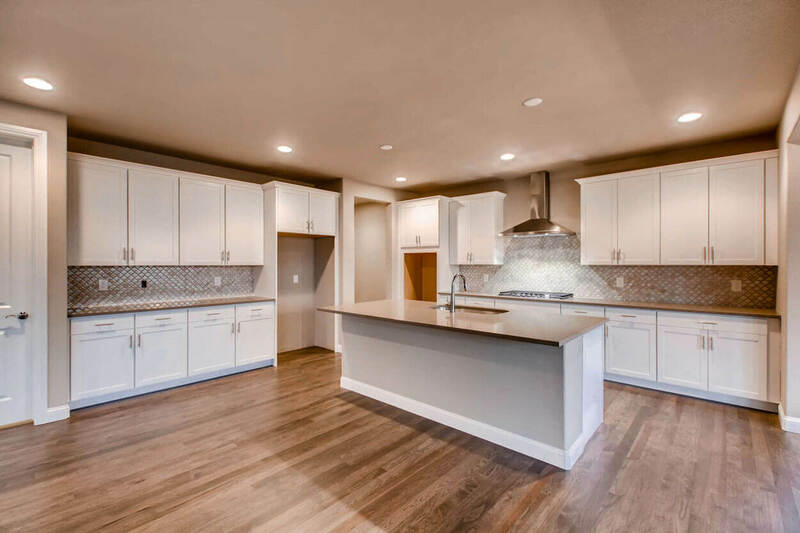 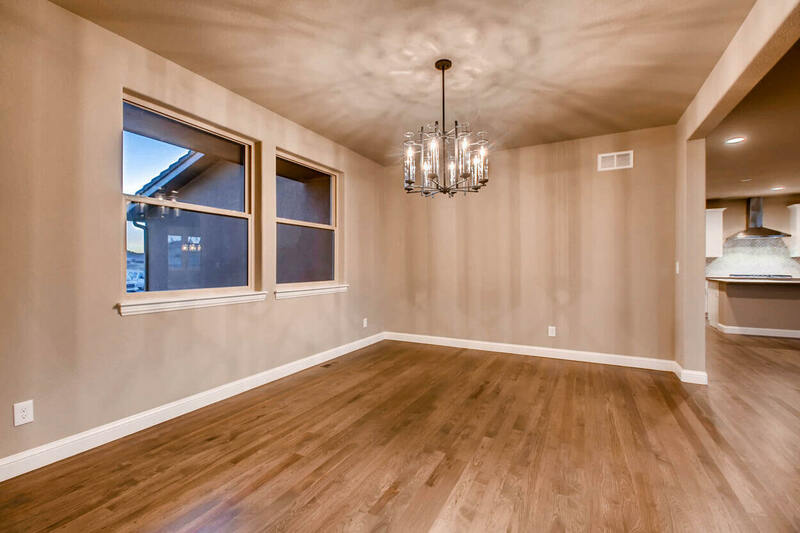 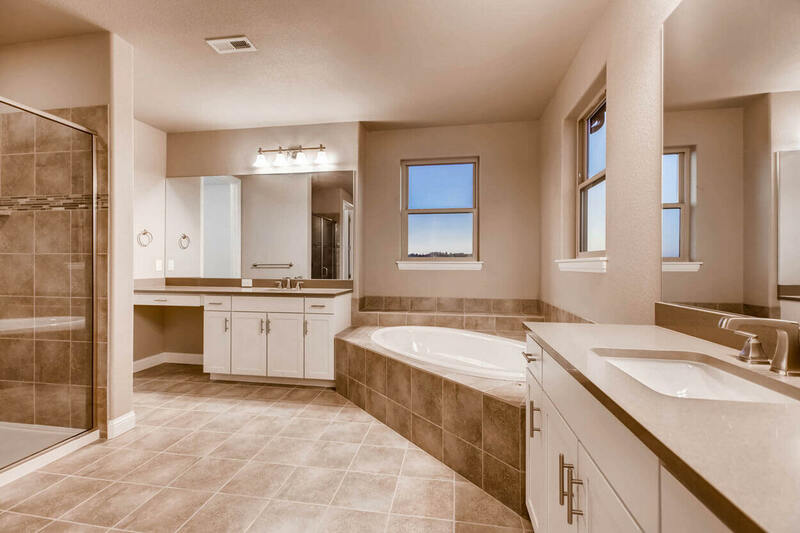 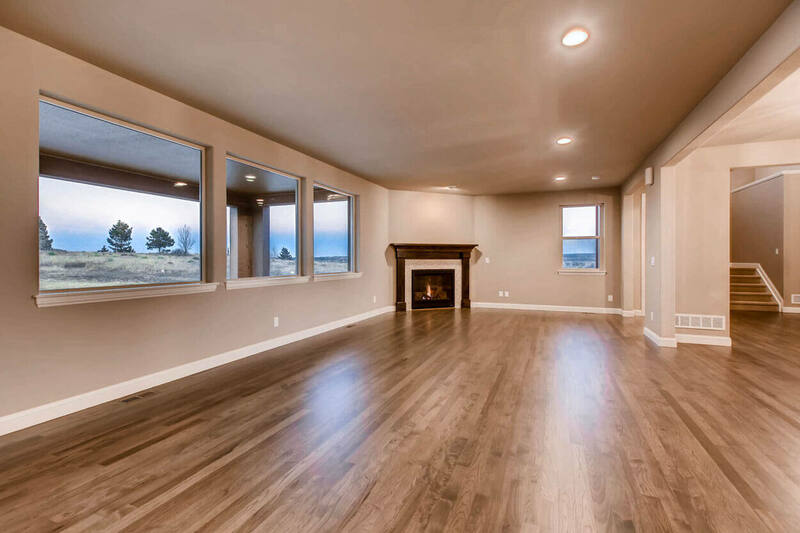 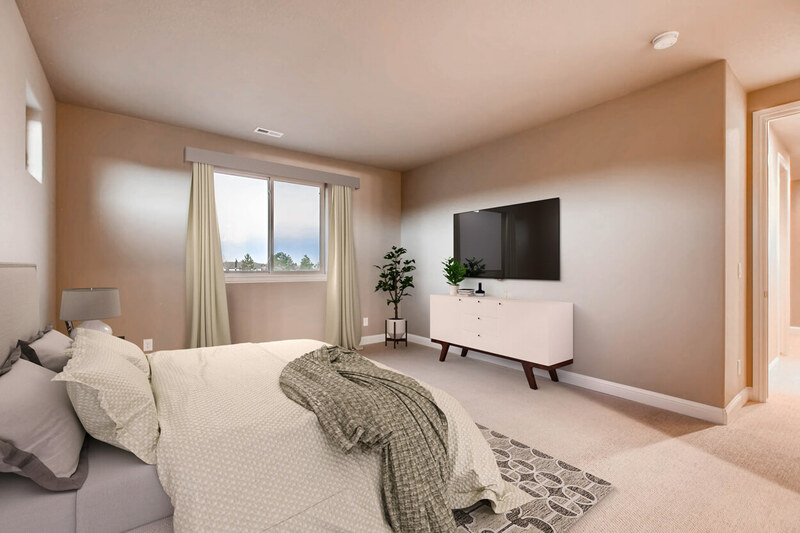 The finished basement provides an additional 1,200+ square feet of living space and features a large recreation/media room complete with walk-up wet bar with refrigerator, a 4th bedroom, full bathroom, and an unfinished area for storage. 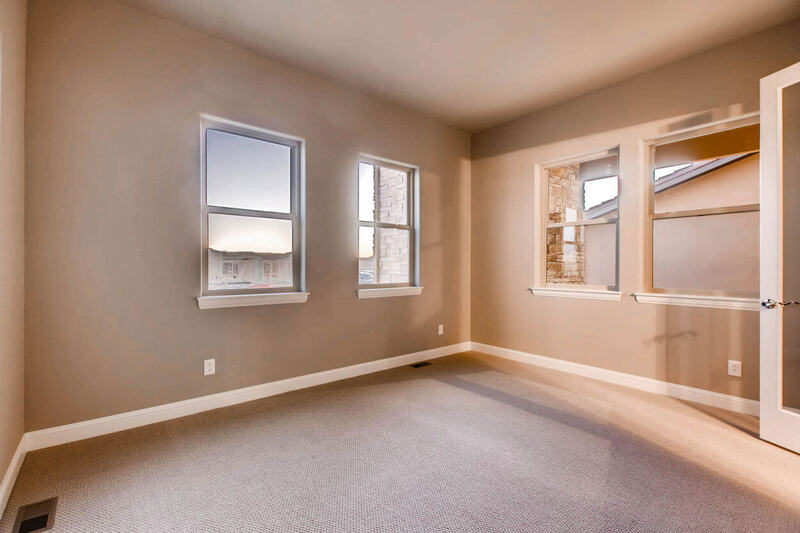 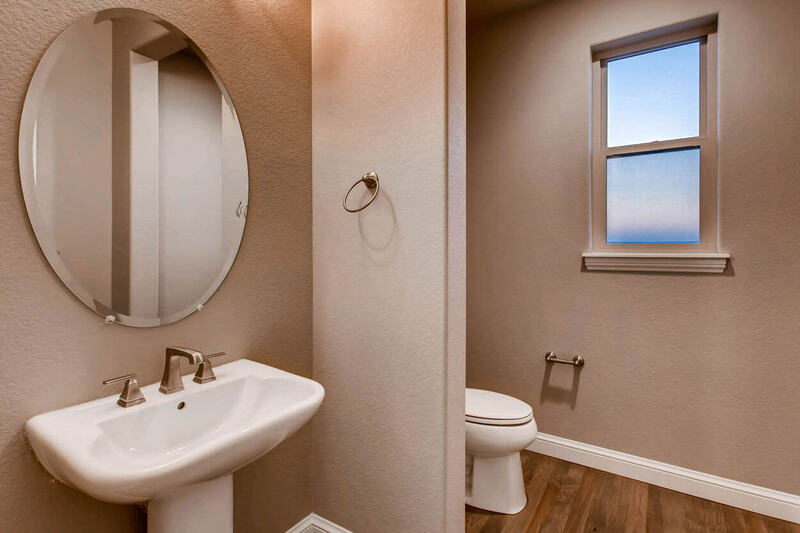 *Note: Some photos of this home are “virtually staged,” this home is not furnished.